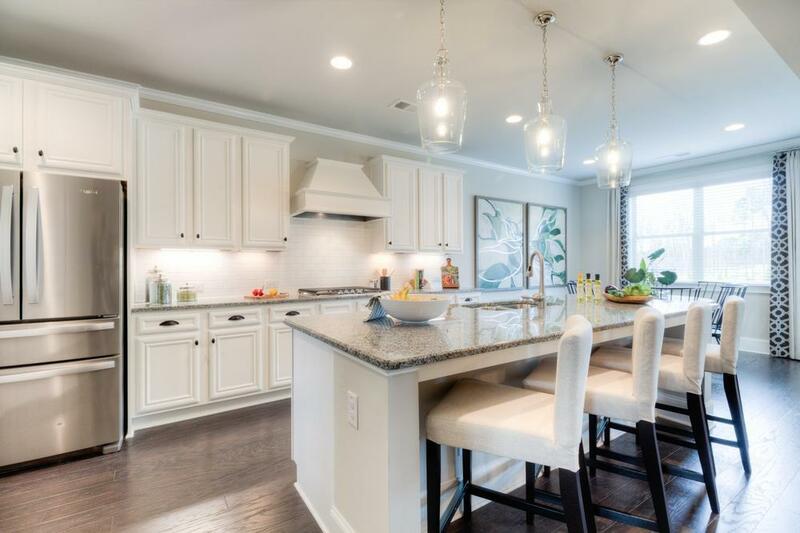 Longstreet Manor is a beautiful new community in highly sought Alpharetta, Georgia. Just minutes from Avalon, a fantastic shopping, dining and entertainment destination. Our community is approximately 9 miles from Alpharetta’s City Center and its bustling I.T., technology and business districts. Alpharetta offers wonderful family friendly recreation including Top Golf, Main Event and, even, the Alpharetta Greenway. Longstreet Manor offers gracious brick front executive homes with open floor plans to suit every need. We are located in the highly-sought and highly-ranked Forsyth County School districts. Contact us today to start your journey to being our next Longstreet Manor Home Owner in beautiful Alpharetta, Georgia.